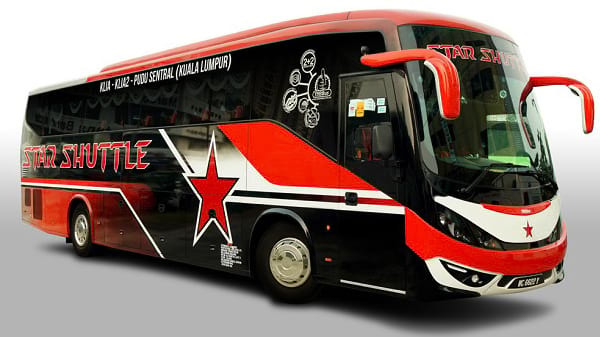 Star Shuttle is a well-known transportation bus that provide a direct, non-stop and returned shuttle service from Ipoh, Sitiawan, Teluk Intan, and Bidor to Kuala Lumpur International Airport (KLIA) and KLIA2 (KLIA2). 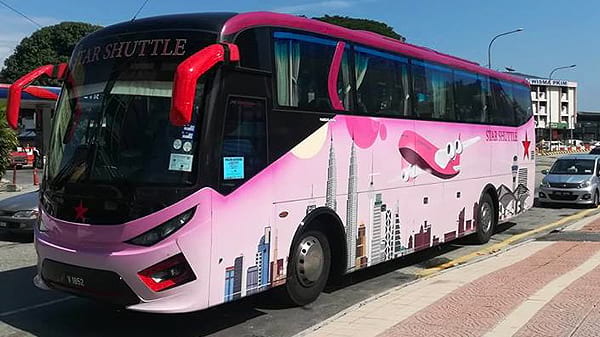 Besides the long distance direct and non-stop service, Starshuttle also provide returned shuttle bus from KLIA2 and KLIA to Kuala Lumpur city centre. 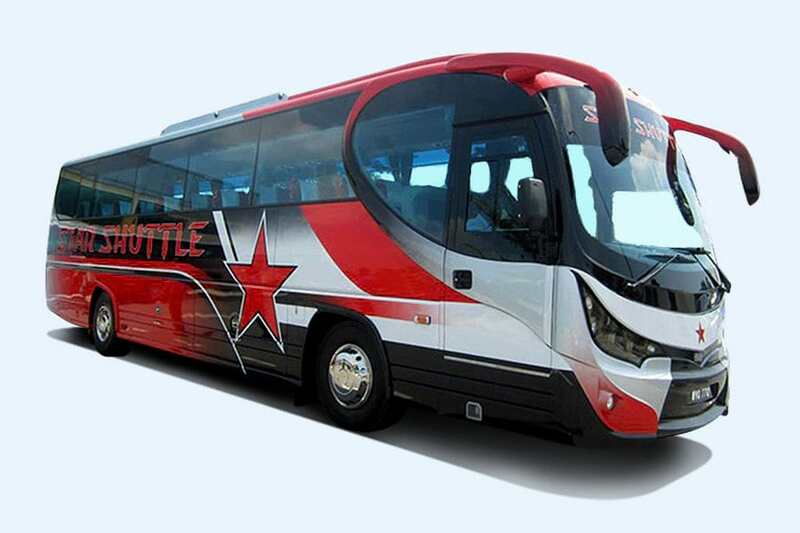 Starshuttle provides the passengers quality service, confortable ride, and affordable and reasonable price. All Star Shuttle coaches are with adequete luggage space to cater for large luggage burden airport travellers. Star Shuttle Express is also the one of the few bus operator that offer bus from KLIA2 to Puduraya (In the heart of KL City). For other express bus, their bus from KLIA2 terminates at KL Sentral, where bus connections to other cities are rather difficult. The ultimate objective is to provide smooth, fast, and effective alignment between our transport services and flight schedules.